Unipart rebrand. 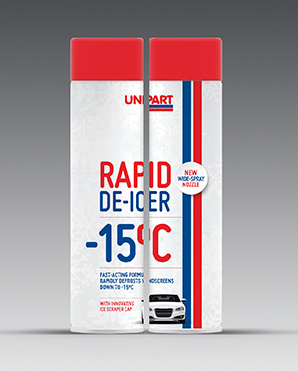 After years of neglect, Unipart’s branding had lost its way, so we were commissioned to help reinvent the brand. With clarity, consistency, and a renewed sense of racing heritage, we revitalised their entire product portfolio.